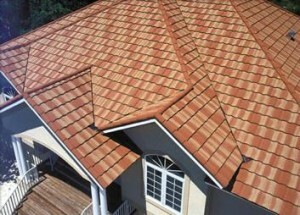 Clay tiles will give a traditional and stylish look to any house. 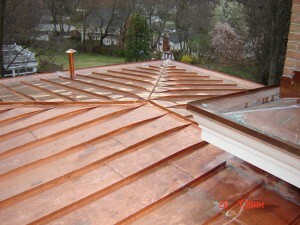 Although they look great, they also cost a lot more than traditional roofing materials. 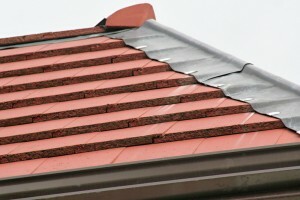 Here are some of the costs involved in the installation of clay tile roofs. 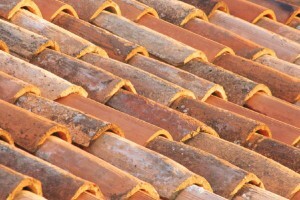 Clay tiles are very durable and can last up to 50 years. 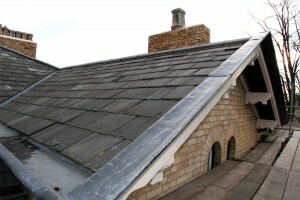 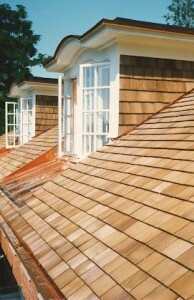 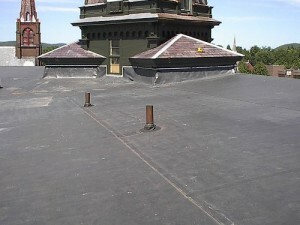 But the prices are usually double then those of traditional roofing materials. 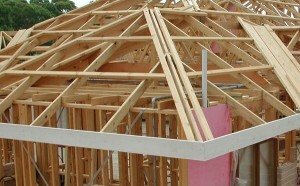 The price of a square foot can go up to $50. 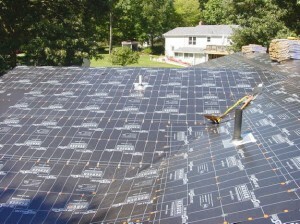 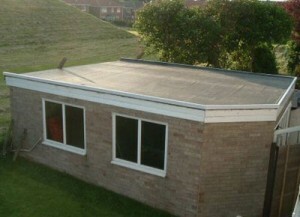 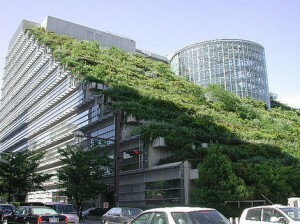 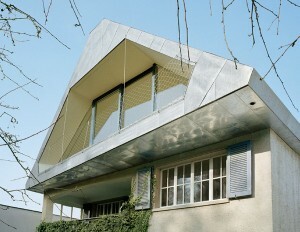 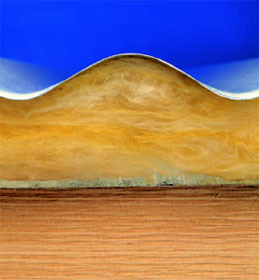 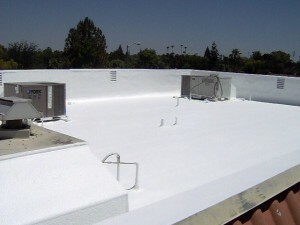 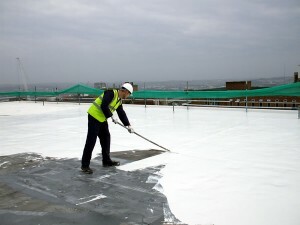 From user experience it’s better to have a roof that lasts a few times more than normal roofs, even at greater prices. 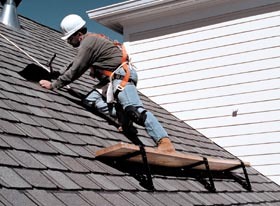 Clay tile roof installation has some high labor rates. 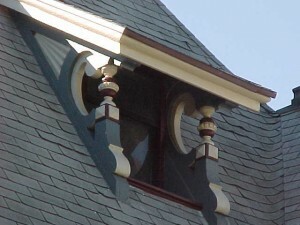 It’s very difficult to work with because of the weight and composition and will costs you more because of the skills needed. 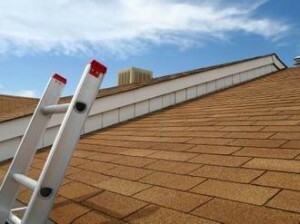 You need to also consider the costs if the pitch of your roof is steeper and also the costs of scaffolding and roof brackets installation.